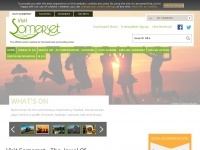 Here to help you plan the perfect city break in Chester or rural escape in Cheshire. Find what's on, places to stay, eat, shop and visit in Chester and Cheshire here. 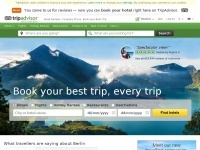 In total 22 links were found which refer to Visitcheshire.com. 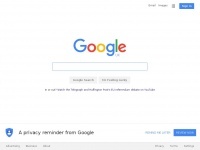 Individual words like Chesire, North, Rode and Discover are frequently used in text links from other websites. 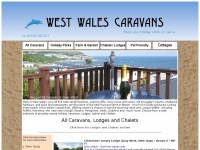 The most important link sources for this website are Acorncottages-england.co.uk and Acorncottages.co.uk. 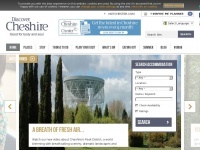 The homepage of Visitcheshire.com and the subsite /peak-district are most referenced by other websites. The table shows the most important links to Visitcheshire.com. The table is sorted in descending order by importance. The table shows websites of Visitcheshire.com, which are often linked by other websites and therefore they are classified as important content. 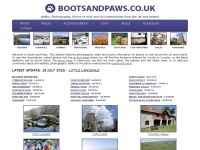 Bootsandpaws.co.uk - Walks, Pho­tog­raphs, Pla­ces to Vi­sit, and Holi­day ..